An excellent fine arts program is an essential element of a liberal arts education and at NCA we are blessed to have a faculty with many years of experience as performers, directors, and artists. 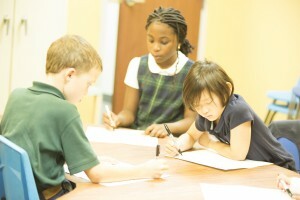 Our fine arts teachers are masters of their medium who model their extensive skill for the students. Both art and music classes at NCA integrate the students’ work in their other classes, bringing themes and content from history, literature, Bible, etc. to shape a fuller and more well-rounded understanding of those subjects. 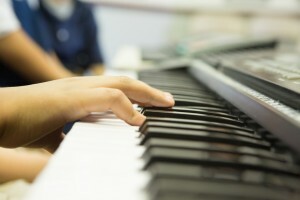 Music classes are held twice per week. 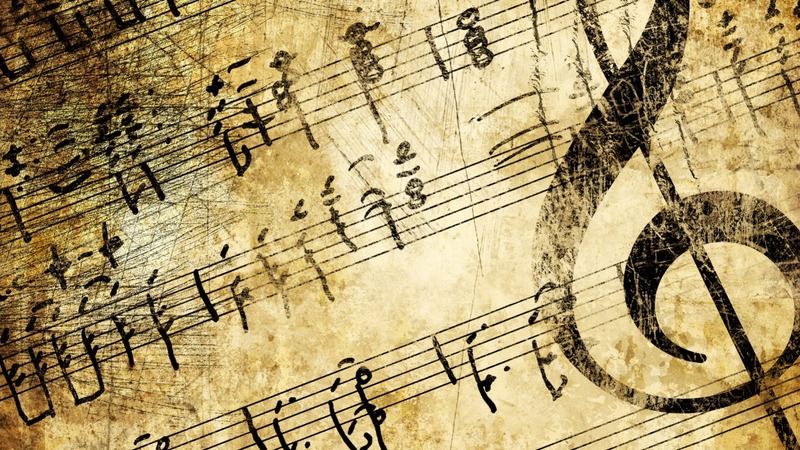 Students learn music theory, vocal training, history of composers, and classical music recognition and appreciation. Additionally, NCA offers music related after school extra-curricular clubs such as instrumental ensemble group and drama. Music students have the opportunity to perform several times per year for their peers, parents, and the greater community during annual Christmas concerts, service outings, spring musicals, talent shows, Recitation Night, and graduation. 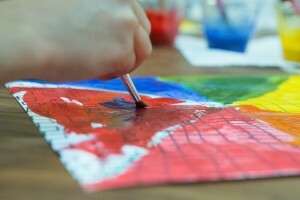 NCA’s art program focuses on the various techniques, media, genres, and historical periods of art. Students are taught that art is not a matter of perfection but of expression, and that skill will grow with practice just as it does in sports or music. Students are exposed to many kinds of art and taught how to identify what makes a work beautiful and praiseworthy.